Many people assume that child support ends when a child turns 18. However, in New Jersey, a parent’s obligation to pay child support continues until the child becomes emancipated, which according to a New Jersey law effective February 1st, 2017, is the age of 19. However, custodial parents may still petition the courts for an extension of child support beyond this age. Generally, a petition for modification or extension of a child support agreement will require a court hearing and review. As with any legal issue concerning your family and your finances, retaining the counsel of an experienced Point Pleasant child emancipation and support attorney is highly recommended. 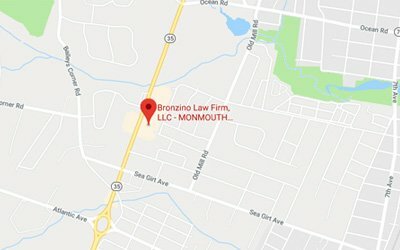 At Bronzino Law Firm, we have successfully represented families across Toms River, Wall, Howell, Jackson, and the greater Ocean County area in a wide variety of legal matters, including child custody modifications and extensions after the age of emancipation. Contact our firm to discuss your unique situation in a free and confidential consultation today. When do Child Support Obligations End in New Jersey? 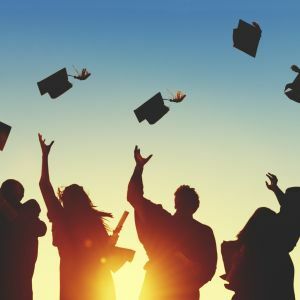 As previously noted, New Jersey law now states that child support payments automatically end when the supported child reaches the age of 19. There are some exceptions to this law, however. If, for example, your divorce settlement agreement specifically states that the child will be supported past this age (commonly done when a child plans to attend college), then any divorce agreement you have signed will supersede the law’s automatic termination of child support. Additionally, for families with more than one child, some child support agreements are worded in such a way that the children are considered together, so the emancipation of one child wouldn’t necessarily change the responsible parent’s child support obligations. If your divorce settlement does not specify an age of emancipation, and your children are considered separately when making child support payments, then child support obligations now end when the child reaches the age of 19. However, a custodial parent may petition the courts for an extension of their child’s support payments should they believe that the child’s needs still call for continued financial support. Whether you are the custodial parent of a child and wish to seek an extension of your child support agreement, or you are the payor of child support and are facing a petition for extension, it is important that you retain the counsel of an experienced Ocean County child support attorney to help you gather and present financial information and supporting arguments to the courts in order to resolve the issue favorably. Family courts and judges take petitions for child support modifications and extensions extremely seriously, and will thoroughly review all available information. 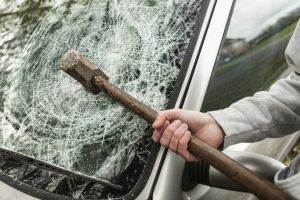 Your Toms River child emancipation attorney can help you to present the best possible case to the courts, and ensure your interests are properly taken into account throughout the process. When faced with a petition for extension of child support, the court will require both parents to present current financial information such as income, expenses, debts, and assets, and will thoroughly review the stated reason(s) for extension, both parents financial situations, and the specific needs of the child in question. It is important that your rights and interests are represented by an experienced Ocean County family law attorney throughout this process, and that you have knowledgeable and effective legal advice to help guide you to the successful resolution of your child emancipation issue. At Bronzino Law Firm, we have already helped many clients across Point Pleasant, Jackson, Toms River, and Brick to successfully resolve their child emancipation and child support issues. Our smaller size allows us to develop personal and attentive relationships with our clients, while charging fair and reasonable rates for our highly effective legal services. We believe that by keeping our clients well informed and involved in the legal process, we can achieve the best possible results for them. 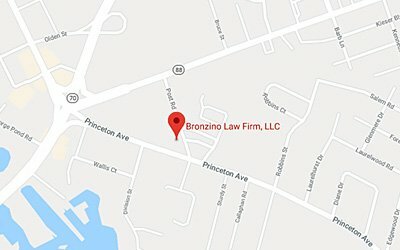 Family law attorney Peter J. Bronzino has proven to be an effective, compassionate, and dedicated legal representative for clients across Ocean and Monmouth Counties, and he is ready to begin providing you and your family with exactly that kind of service today. To schedule a free and confidential consultation with our firm today regarding your unique needs and concerns in any child support or child emancipation issue, please contact us online, or through our Brick, NJ office at (732) 812-3102.